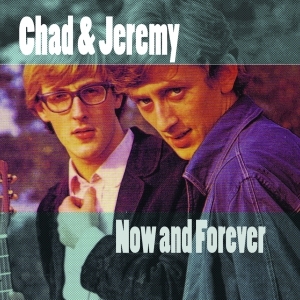 Chad and Jeremy were one of a handful of British Invasion era acts that actually became more popular in the US than they ever did in the UK despite brief UK chart success with “Yesterday’s Gone”. Their folk orientated style brought a sophistication to the genre that was unmatched by their contemporaries. Today their US hits are still in constant rotation on the US nostalgia radio stations. This collection gathers together all of Chad and Jeremy’s recordings for Ember and World Artists along with several subtly different takes of some of the songs which have not been widely available.